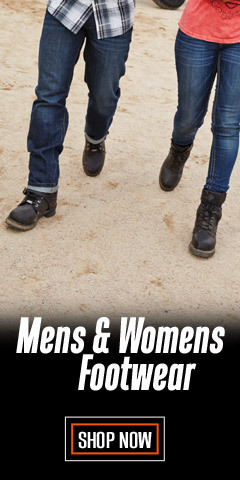 This could get confusing because we offer every possible combination involving belts, buckles, and belts and buckles. We have belt straps so you can attach your own buckle. We have belts with buckles, and we also have buckles for belts. Confused yet? 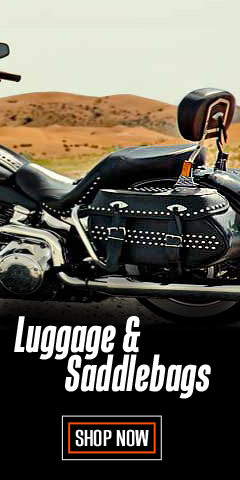 Since most of Harley-Davidson® belts have detachable buckles, the choice is yours. 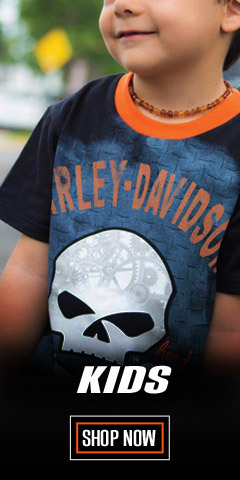 And what a huge collection of choices you have right here, with nearly 75 different offerings in styling and designs. Our belts are made to look great even with dress slacks, as well as with jeans. With interchangeable buckles, you can be bold or subdued for any occasion. One thing is for sure, they are all tough and ready for the ride. 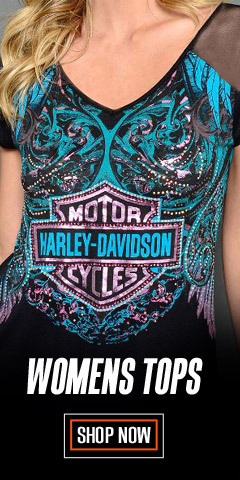 Year after year, Harley® designs endure the test of time. They have a legendary look and the performance never goes out of style. 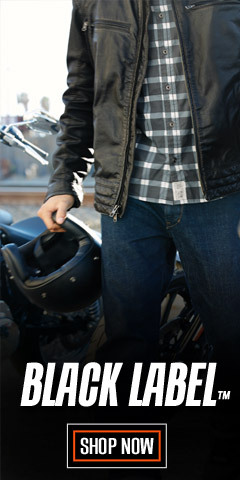 If you are a man and you wear pants, why not select a belt with the Harley® vibe. Your will find classic logo buckles like the Bar & Shield® in its many design forms, the Born to Ride Eagle, Bar & Shield® Spinner, the #1 Freedom buckle, the Willie G Skull, and many more. Did we say our genuine leather 1-1/2-inch wide belts are durable, sturdy, and the buckles are interchangeable? Belt styles include those with embossed, debossed or embroidered graphics, rivets, and other metal adornments. On many, you will find logo embellishments on the belt's keeper, too. While most belts are traditionally black, there are a number of lustrous brown belts available too. Remember, you do need both colors in your wardrobe collection. There is an old rule out there that says brown shoes or boots look best if brown belts are worn – this is based on the fashionista rule that says mixing brown and black is off-limits most of the time. Our belts are generally available in sizes 32 through 44. Check out our colorful Harley-Davidson® suspenders too, available in camo, black, and with a variety of graphics – sizes up the 52-inches. 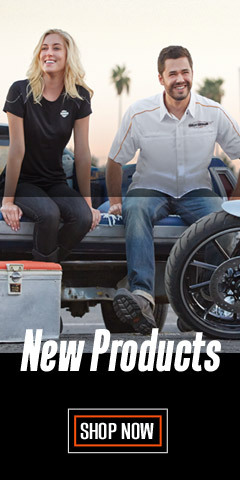 To keep things up with the times, shop Wisconsin Harley-Davidson® for the best selection of belts and buckles.